Sometimes the only road to the truth...is one you’ve never taken. Until I found Gideon’s journal in the tool shed — locked in the cedar box where I’d once hidden my old diary — I’d been led to believe my brother was dead. But the contents of his journal changed all that. Two years ago, Aurora Gray’s world turned upside down when her big brother Gideon and his best friend Jeremy disappeared. Now, during the summer of her 18th birthday, she unexpectedly finds her brother’s journal and sees that it’s been written in again. Recently. By him. There are secret messages coded within the journal’s pages. Aurora, who’s unusually perceptive and a natural puzzle solver, is hell bent on following where they lead, no matter what the cost. She confides in the only person she feels can help her interpret the clues: Donovan McCafferty, Jeremy’s older brother and a guy she’s always been drawn to — even against her better judgment. Reluctantly, Donovan agrees to go with her and, together, they set out on a road trip of discovery and danger, hoping to find their lost brothers and the answers to questions they’ve never dared to ask aloud. 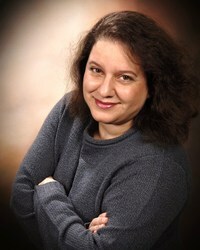 Marilyn Brant is a national bestselling and award-winning author of contemporary fiction, and she was recently named the 2013 Illinois Author of the Year by the Illinois Association of Teachers of English. She wrote ACCORDING TO JANE, the story of a modern woman who receives dating advice from the spirit of Jane Austen (October 2009); FRIDAY MORNINGS AT NINE, a tale about three suburban moms, their marriages and what happens a decade or two after the "Happily Ever After" (a Doubleday Book Club and Book-of-the-Month Club pick in 2010); and A SUMMER IN EUROPE, a novel about a woman's journey of self discovery as she travels through Europe with her adventurous aunt's Sudoku & Mahjongg Club (a Literary Guild and BOMC2 featured alternate in 2011, and a Rhapsody Book Club Top 20 Bestseller in "Fiction & Literature" in 2012), all women's fiction releases from Kensington Books. She's also a #1 Kindle Bestseller and has written a series of fun and flirty contemporary romantic comedies, available as original ebooks. Both ON ANY GIVEN SUNDAE and PRIDE, PREJUDICE AND THE PERFECT MATCH were Top 100 Bestsellers on Barnes & Noble and Amazon. DOUBLE DIPPING was a 2012 International Digital Awards Finalist for Best Contemporary Novel and HOLIDAY MAN was a RONE Award Contestant. 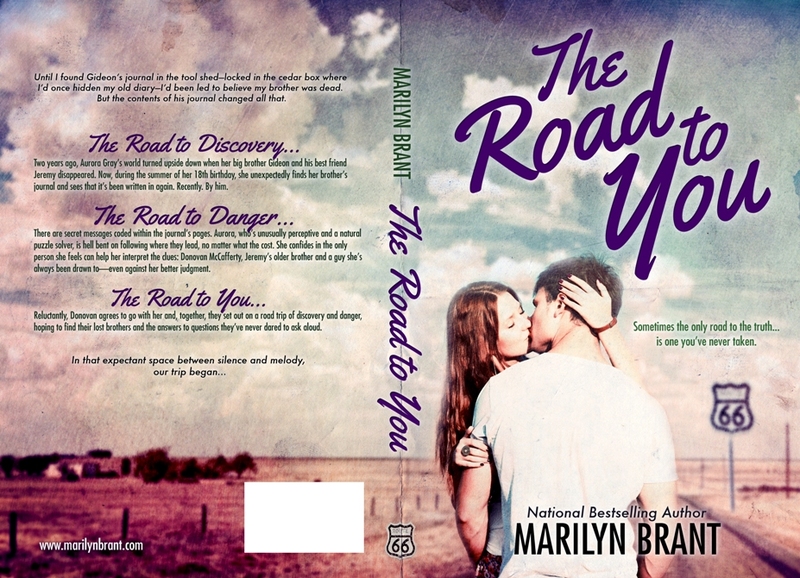 Her next novel, THE ROAD TO YOU, is a coming-of-age romantic mystery and will be out in October 2013.